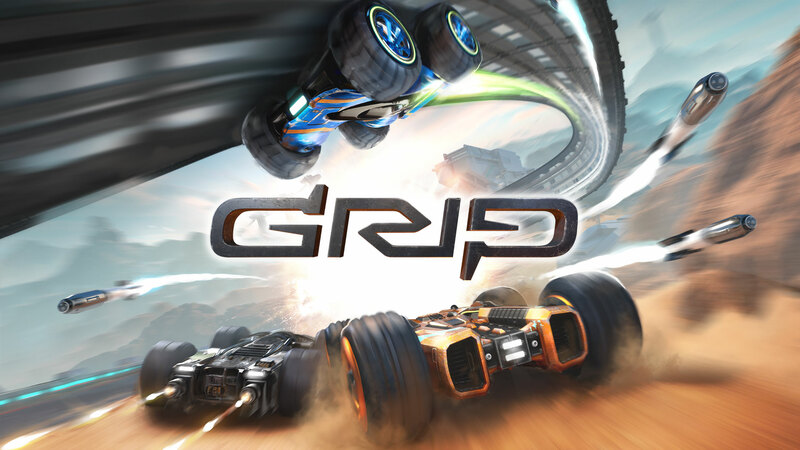 We have a trailer for Carkour mode in GRIP below. 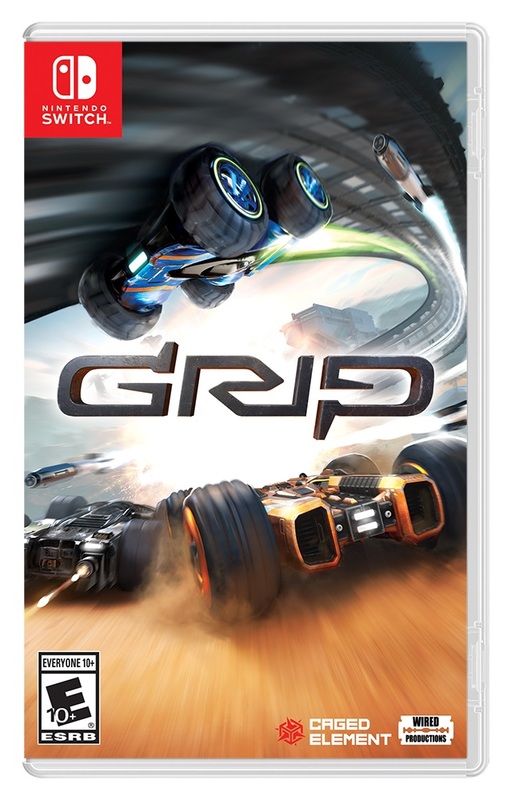 The game arrives on Switch this fall. 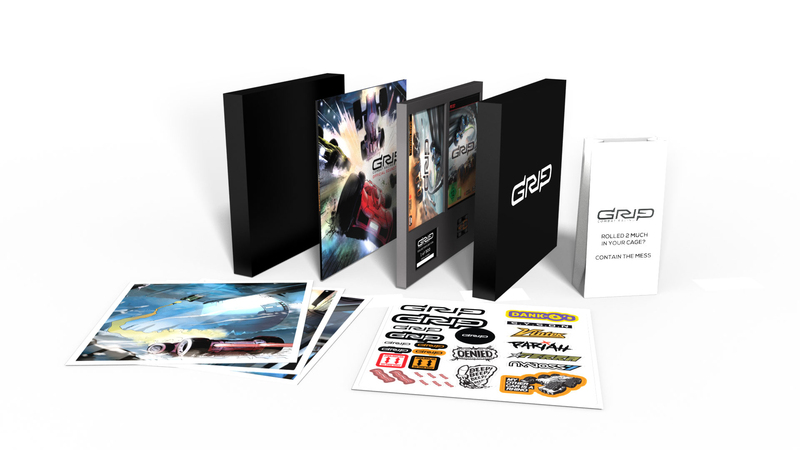 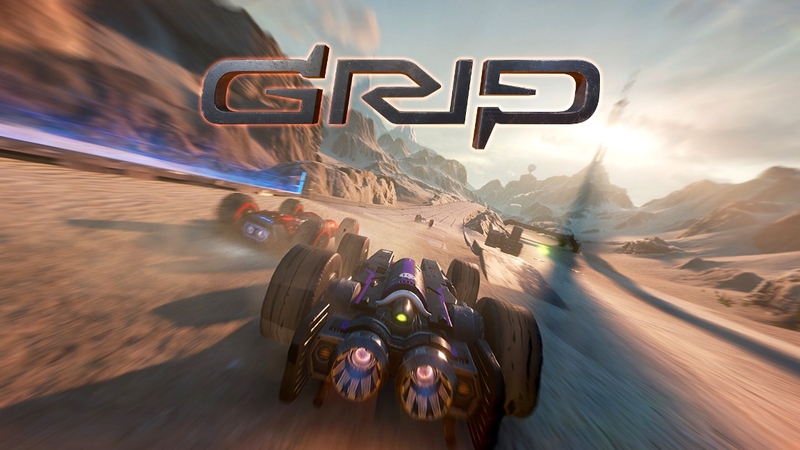 Wired Productions and Caged Element have determined a slightly more specific release window for GRIP. 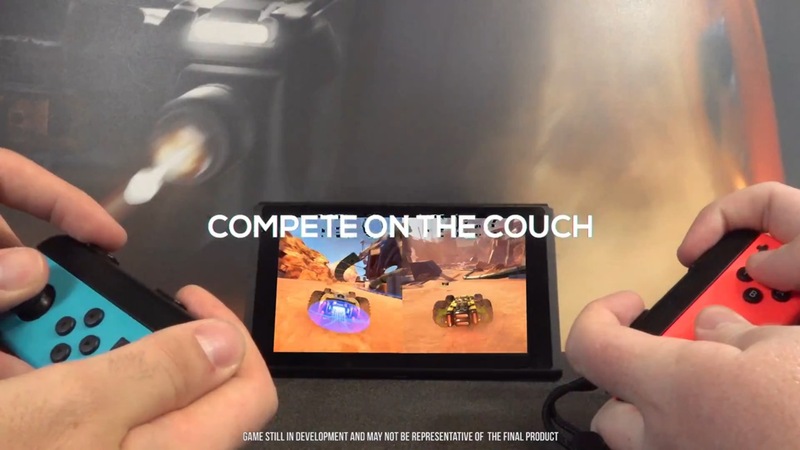 The futuristic arcade combat racer is launching on Switch this fall.